Worldwide education has been the fundamental mission of Executive committee of WFITN for years. Many Past Presidents have endorsed the concept that “Anatomy is the Cheapest way to be safe” as a never “out of date” foundation for an educational course. The middle East region was chosen for 2018 following extensive discussions and selected based on the fact that it qualified as a “knowledge-needed” region. This year’s WFITN Neurovascular Anatomy course was therefore chosen to be in BEIRUT, Lebanon, under the leadership of myself as the immediate Past President of the WFITN and in collaboration with Prof. Michel MAWAD who himself is a WFITN Past President. Both of us understand very well the concepts of WFITN education. Prof Mawad is not only a globally well respected INR but currently also the Dean of Medicine at the Gilbert and Rose-Marie Chagoury School of Medicine which is part of the Lebanese American University, Together we have been working hard to make our course successful. There were 68 participants from various Neuroscience specialties, coming from 6 different continents (the majority were from the region). 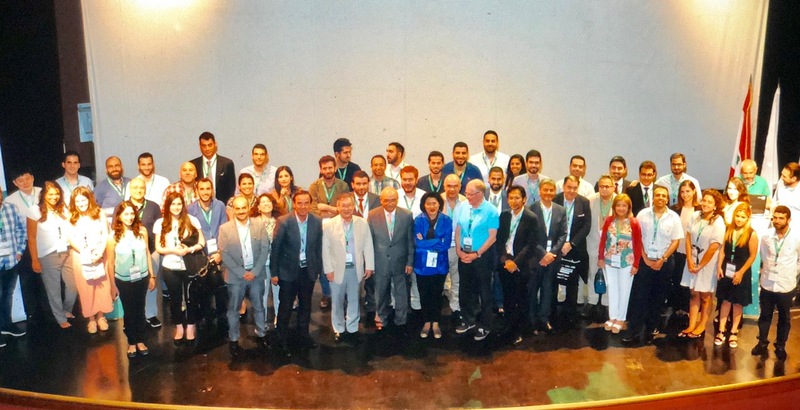 The Evaluation under format of the UEMSEACCME, who granted 22 CME credits convertible to AMA PRA category 1 credits, indicated excellent satisfaction by the participants. Rapid global changes in technology and new generation type doctors’ culture require us to update the teachings of anatomy while integrating it with clinical cases and illustrative imaging pictures. 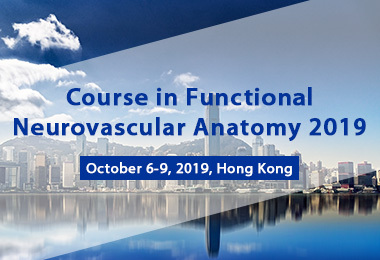 Such an Educational course cannot be success without kind support from WFITN executive committee and our Course Faculty. 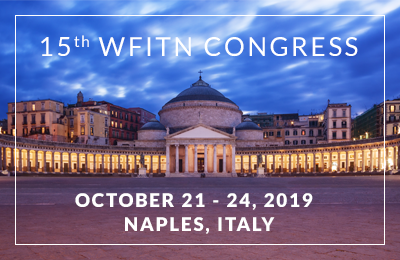 Thanks to all major industrial companies who always understand how important this fundamental educational course are, and finally to all our WFITN members who take interest and participate in the course. We are now looking forward to a different region in the world for our next WFITN NV course 2019, see you all soon. Sirintara PONGPECH Singhara Na Ayudhaya, M.D. Co-Director of WFITN NV anatomy course 2018.